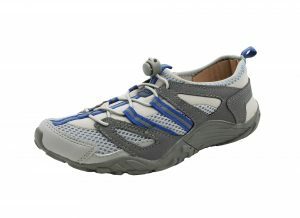 These shoes are ideal for use on the beach or around the pool. 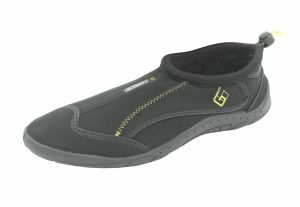 Made from lightweight, flexible neoprene with a rubber sole for grip with Hook and Loop fastening. 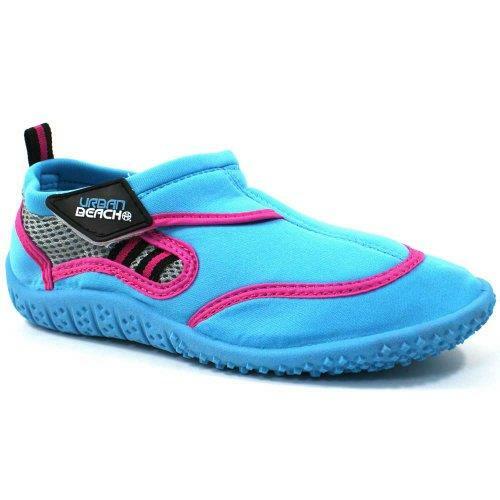 They’re comfortable, can be worn in the water and dry fast. Either side has a section of mesh lining to allow the feet to breath. 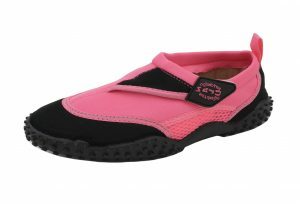 The interior insole is removable which is ideal for dislodging any stones/pebbles or cleaning out sand. 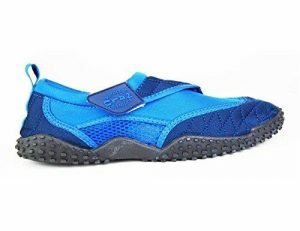 The shoes are ideal for activities like:Paddling/Beach Walking/Poolside activities, Rock Pooling, Surfing/Body Boarding, Sailing, Kayaking/Canoeing.